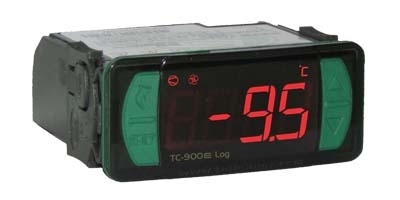 Controller with a single relay output for chiller applications. 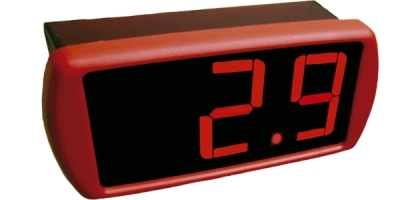 It features a single relay output, for cooling or heating purposes, combined to a cyclical timer for natural defrost. The natural defrost can be forced or performed through an off refrigeration cycle. It also features a configurable digital filter, which has the aim of simulating an increase of mass in the environment sensor, thus increasing its response time, that is, the sensor response becomes slower. 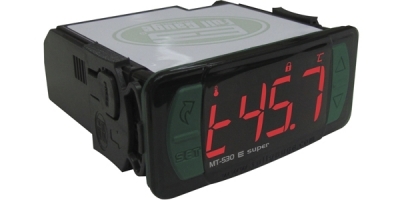 In addition to those features, the MT-512E 2HP has tamper-proof function that blocks the keypad preventing unauthorized users changing its settings, and a control function shutdown that deactivates the controlling outputs turning the instrument into a digital temperature indicator. This product is CE, UL and NSF certified.